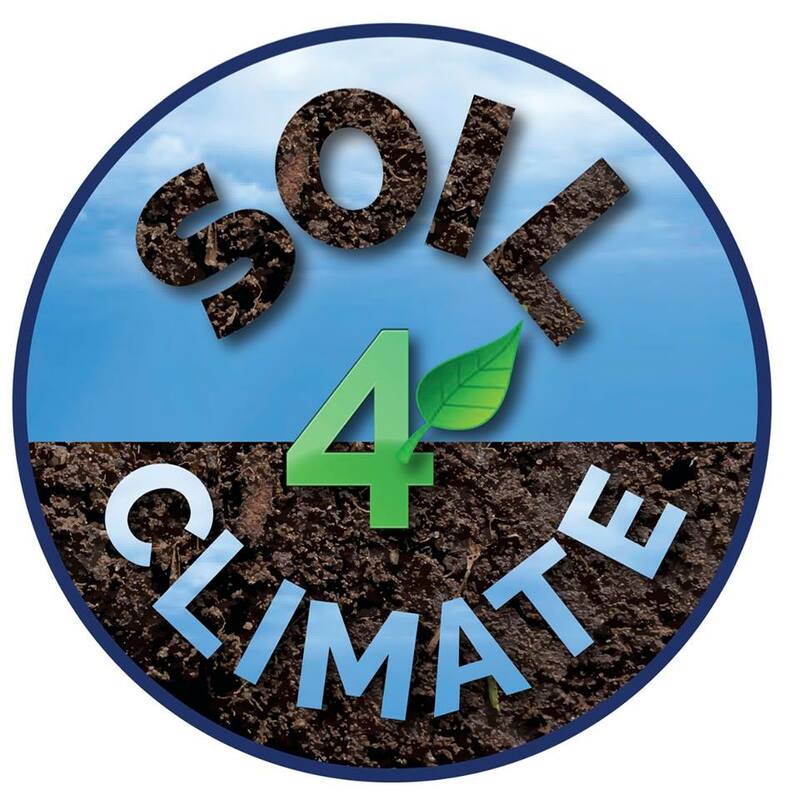 Partnerships & Chapters - Soil4Climate Inc.
Soil4Climate encourages the formation of organizational partnerships and regional Soil4Climate chapters to help spread the hopeful message of soil as a climate mitigation solution. We are proud of the partnerships and chapters that have been established, and the many in development. 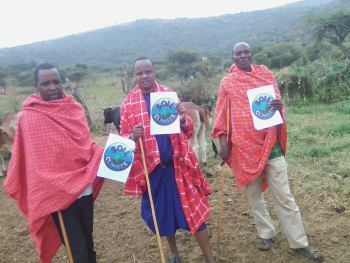 ​The Maasai Center for Regenerative Pastoralism (MCRP), a Kenyan grassroots organization, has partnered with Soil4Climate to establish a Kenyan chapter. This chapter will connect members of the local community who wish to learn together about soil as a climate solution and to participate in this ambitious ecological restoration effort. Through this partnership, the two groups agree to collaborate on research and outreach to empower the Maasai people in Kajiado Central district of Kenya to manage their land to improve soil health and capture atmospheric carbon. Please note, the ​The Maasai Center for Regenerative Pastoralism (MCRP) was deviously known as ​Ildalalekutuk Maasai Action for Development (IMAD). Press release. ​Soil4Climate and Sols Vivants (Living Soils) of Quebec, Canada, share a common interest in soil as a climate solution. As partners, the two organizations agree to advance awareness of this topic among Sols Vivant members and the extended Sols Vivant community. 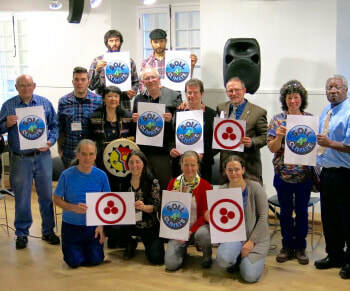 Sols Vivants serves as the Quebec chapter of Soil4Climate. Visit the Sols Vivants facebook group here. Excellent activities in the Green Mountain state being coordinate by Cat Buxton. Facebook group here. ​We are pleased to announce the first independently formed Soil4Climate club. It is a student group at Northeastern University, Boston, MA. Their statement of purpose is below. 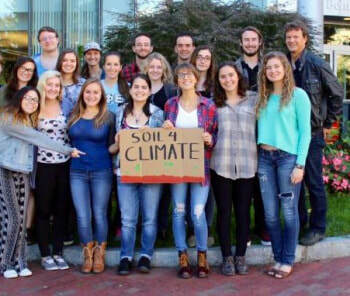 Soil4Climate NU is a group of students dedicated to spreading awareness of the importance of soil regeneration to combating climate change, and elevating its position within the environmental movement. 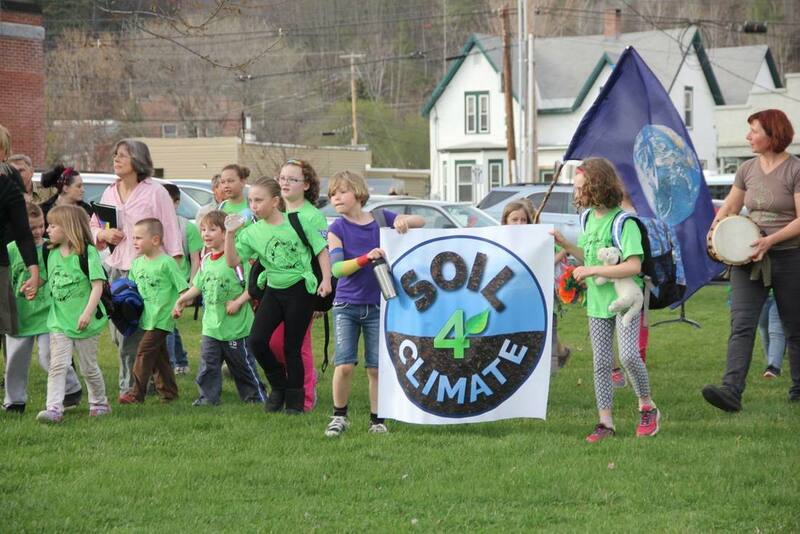 We are growing the next generation of soil-carbon activists. Join them Mondays at 6:00 PM in Room 014 of International Village, Northeastern University, Boston MA. Visit the Soil4Climate Northeastern University facebook group here.